Starting a new job can often feel daunting. Creating welcoming and bright spaces help ease new-starters nerves and lets them feel relaxed in their new workplace. Having functional spaces for training allows the process to move forward more efficiently. 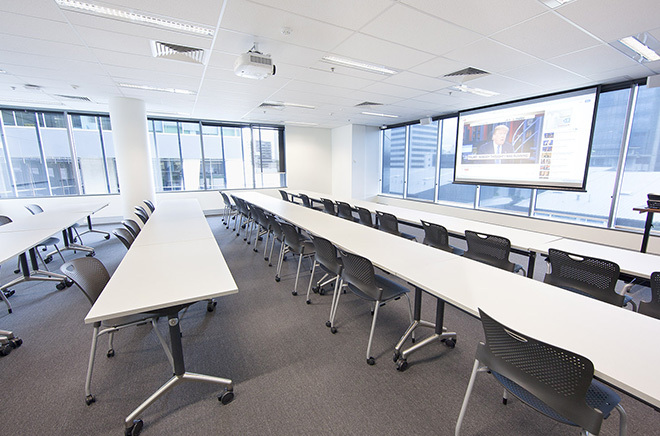 We can help you create productive training spaces fit for small spaces or large induction offices. Book a free onsite consultation today with a BFX Furniture Expert.